We were there from the beginning. 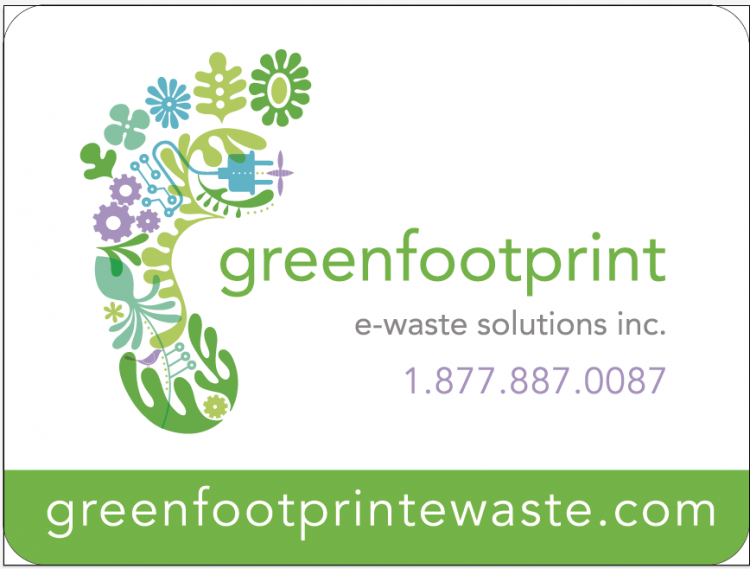 Our client wanted to launch an E-waste company that disposed of electronics in an environmentally friendly way. We came up with their name, their tagline and overall look. 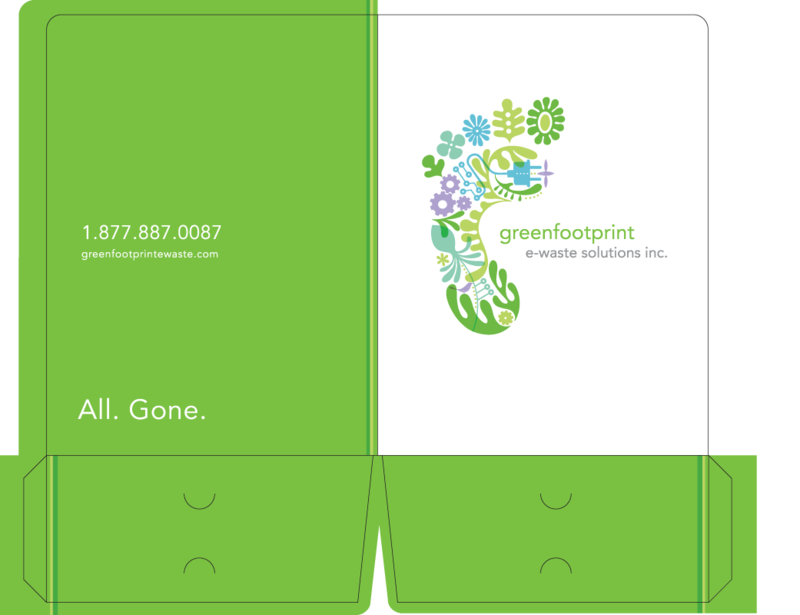 Then we developed their communication materials and website both of which made their competition green with envy. 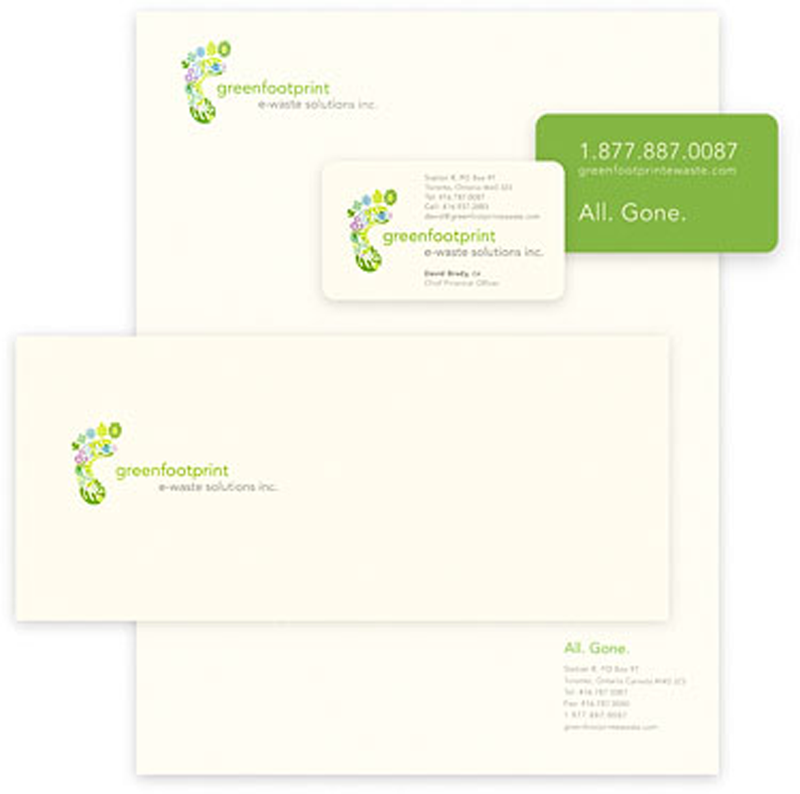 Development of name, brand identity and stationary package. 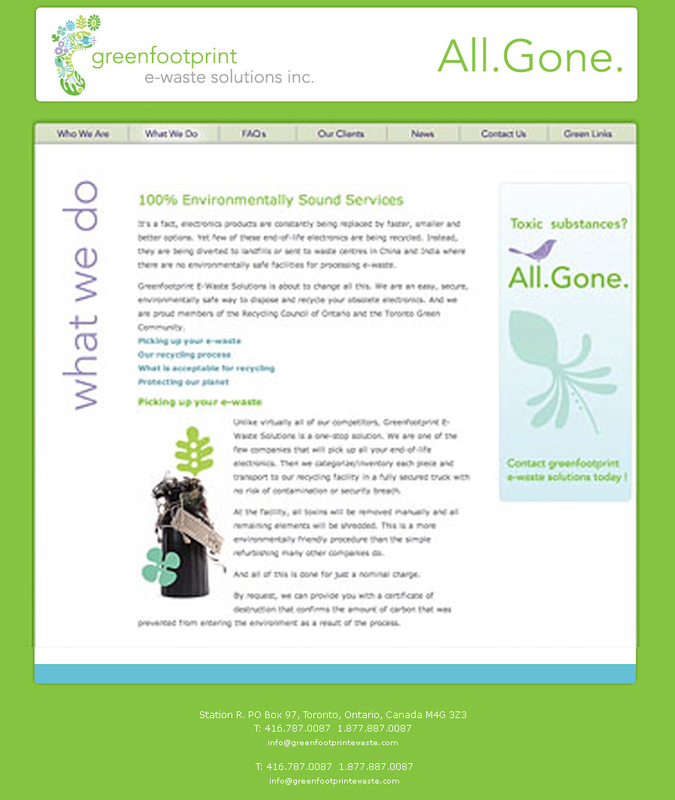 Development of website and sales materials.